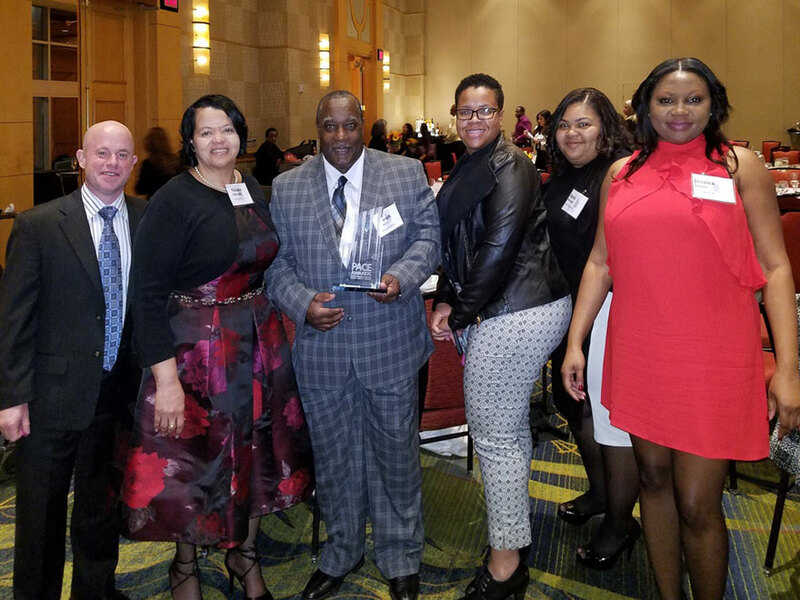 The 7th Annual PMA PACE Awards ceremony honoring the best of the best apartment communities was held on October 19, 2017 to recognize exceptional performance in property management in the greater Washington DC area. There were more than 220 apartment communities entered in this year’s competition. This year we are extremely proud to announce that The Ivy Club won first place in a very competitive category. We competed against other communities that charge similar rent and were evaluated based on criteria that included resident services, property condition and community outreach among various other factors. It’s gratifying to know that we have been honored by our industry for our commitment to resident service. Being named a PMA PACE distinguished award winner will only make that commitment even stronger! The Encore at Wheaton Station was honored with a Judge’s Choice Award at the 2016 PACE Awards as one of the top apartment communities in our class in the metropolitan Washington area. The Evergreens at Laurel also achieved this recognition in 2014 and 2015.